From the wildest food fights, to the most spectacular performances, festivals can be said to be windows to a nation’s soul. 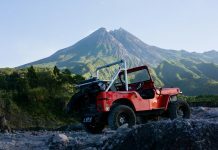 Being at these iconic events allow us to celebrate the yellowing pages of history, and to fill our bucket lists with extraordinary experiences. Featuring 26 most popular festivals around the world, it is time to grab our passports and embrace every single magical moment together! 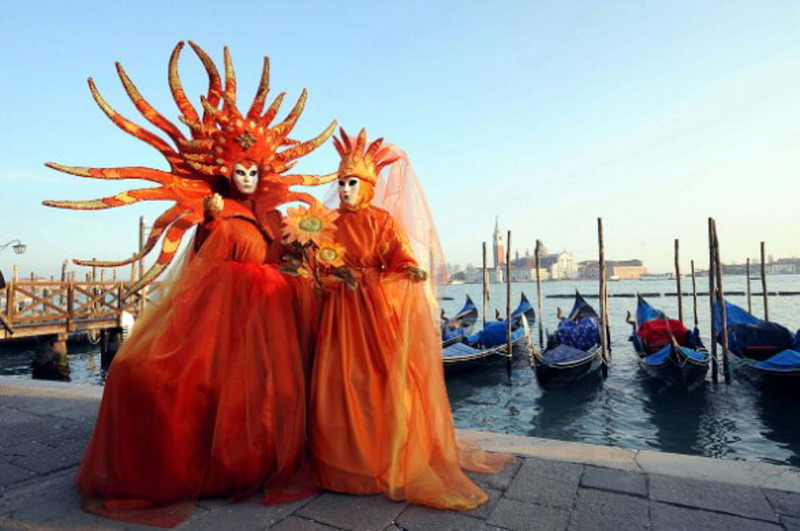 The World’s Most Elegant Carnival, the Carnevale Di Venezia is world-famed for its intricately and uniquely designed masks. Annually, thousands of people will dress up in breath-taking costumes to be part of this eloquent socialites’ party. That said, the beauty of this festival is simply being able to stroll through the peaceful Venetian streets and embrace ten days of enchanting serenity. Also known as the International Festival of the Circus of Tomorrow, this event showcases both modern and traditional acts by animal trainers, acrobats, clowns and jugglers. With 37 successful shows thus far, this festival boasts of international talents with great athleticism and truly heart-wrenching storylines. As one of Japan’s most popular winter events, the Sapporo Snow Festival attracts more than two million visitors from across the globe. 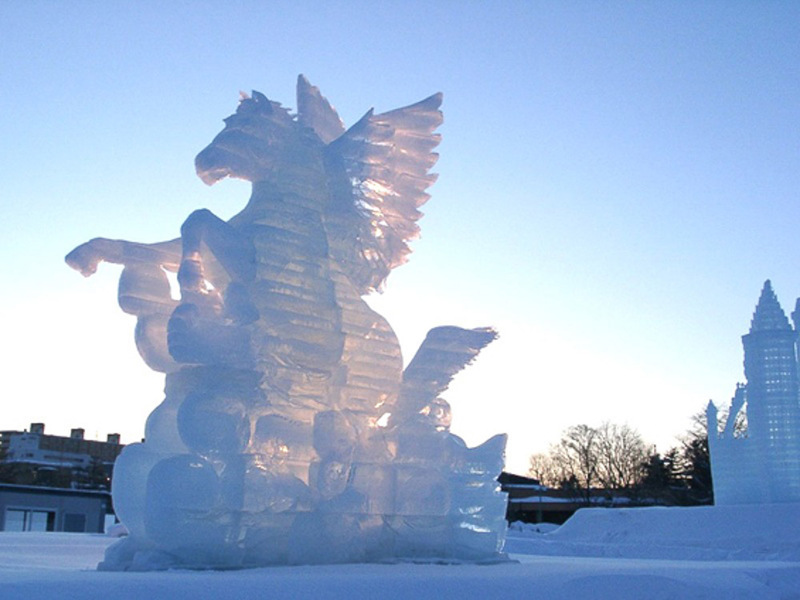 Every year, beautiful snow statues will be sculpted and exhibited for showcase — some of them even measuring up to 25 meters wide and 15 meters high! On top of these frozen beauties, the festival also plays host to several concerts, countless food stands and exciting activities such as snow rafting! 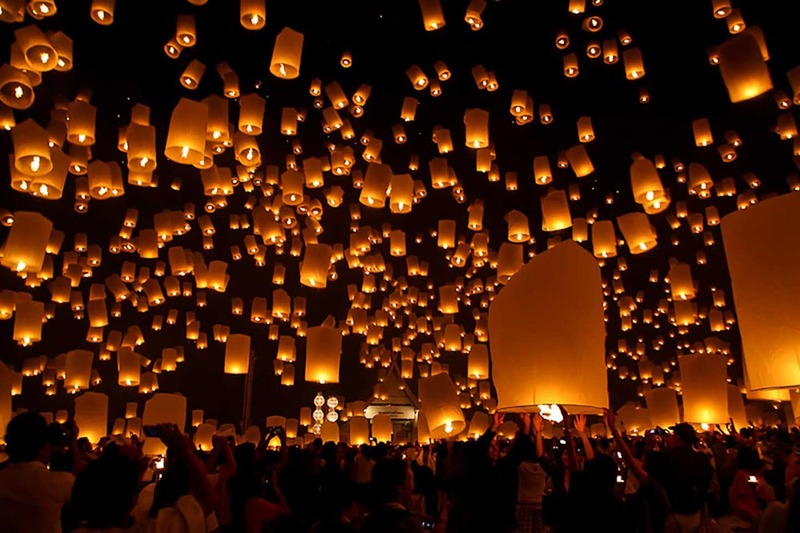 The Sky Lantern Festival is symbolic of celebrating the last day of the Lunar New Year. On this day, streets and riversides are lined with glowing paper lanterns while more are released en masse into the night sky. With thousands of lanterns winking down from the dark, there are indeed little sights more magical than this. 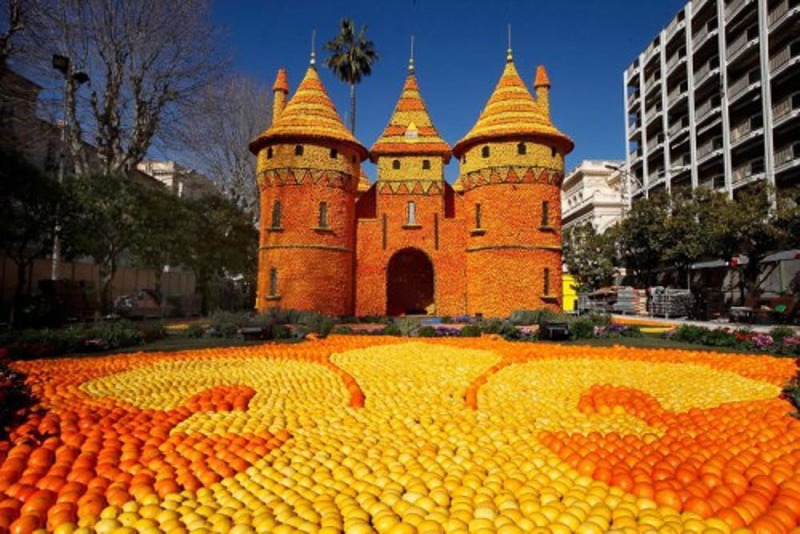 In the carnival-like Menton Lemon Festival, more than 200,000 visitors flock to France annually to gape at huge statutes made from over 140 tonnes of citrus fruits. These lemons and oranges are strung together to produce unique exhibitions of designs and structures. In addition, the festival is also a one-stop destination for music, acrobatic performances, festive beats, masked crowds and lights! Many of us would travel down to Australia for its beaches, theme parks, kangaroos, and even for its Christmas sales… However, it is high time we head down for the Port Fairy Folk Music Festival, where countless genres of music will be showcased. In the Fortieth Festival, visitors will get to feast in world music live on stage, folk, roots, contemporary, soul and many more. 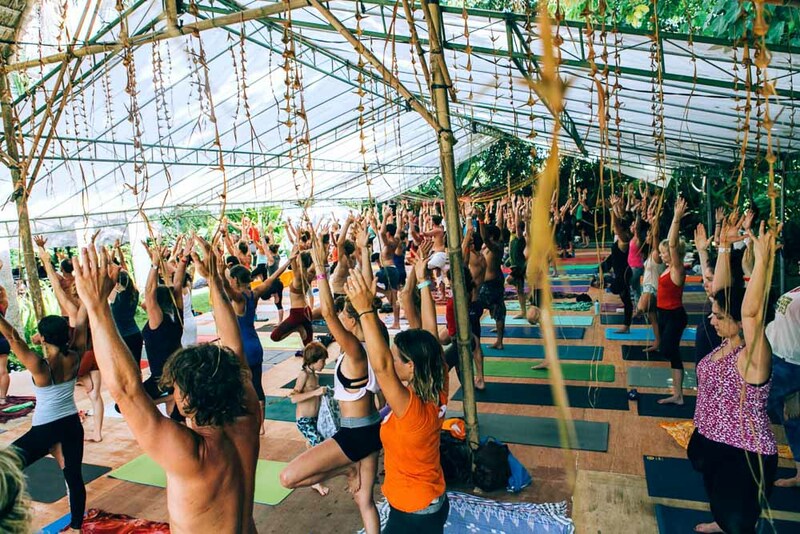 The Bali Spirit Festival focuses its energies on reconnecting the body and mind through dance, yoga and meditation. 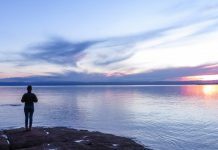 As a place renowned for relaxation and healing, this festival is perfect for yoga enthusiasts, musicians and spirituality seekers from every corner of the globe. Missing the days when you used to have water gun fights? 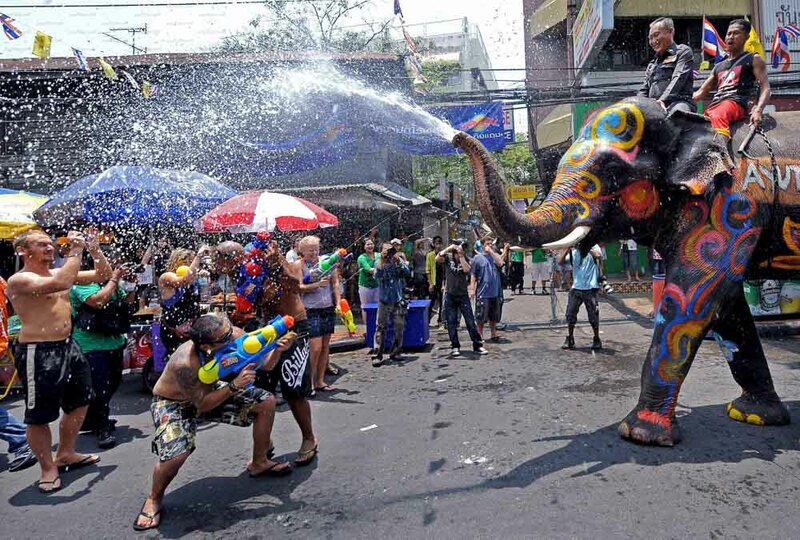 Head down to Bangkok for the Songkran Water Festival, where locals and tourists alike flock down to the battlefields for a splashing good time. As the city begins to arm themselves with toy guns and water pistols, it is time to bring your weapons and get ready for the party! Framed with California’s palm trees and balmy weather, the Coachella Festival features many notable performers, including Ellie Goulding, Guns N’ Roses and Madonna. In addition to live music, Coachella also showcases interactive art pieces, providing a visual treat for visitors. The event has been so successful that tickets are sold out within a record 20 minutes! 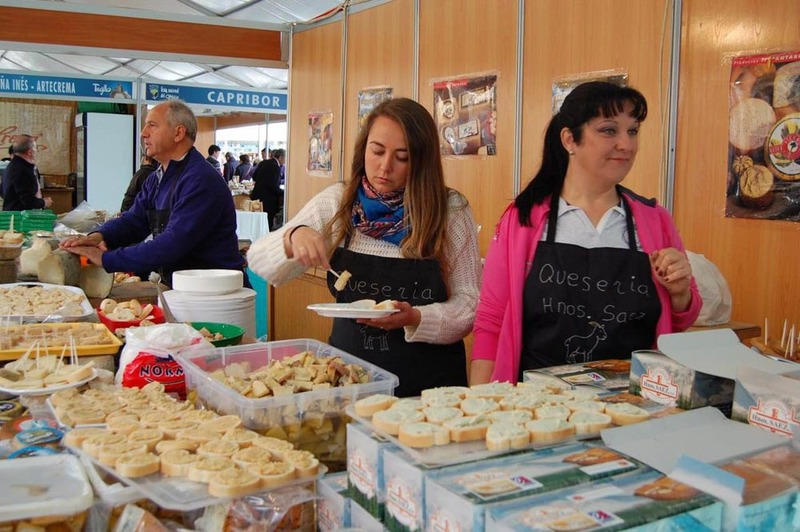 Every year, the National Cheese Festival will transform the quaint city of Trujillo into a colorful cheese village. Known to be the most important Cheese Competition in Spain, more than 100,000 foodies will fly to Spain just for its cheesy delights. Indeed, with up to 500 unique hand-made cheese tastes, this festival is truly a dream for our palates. 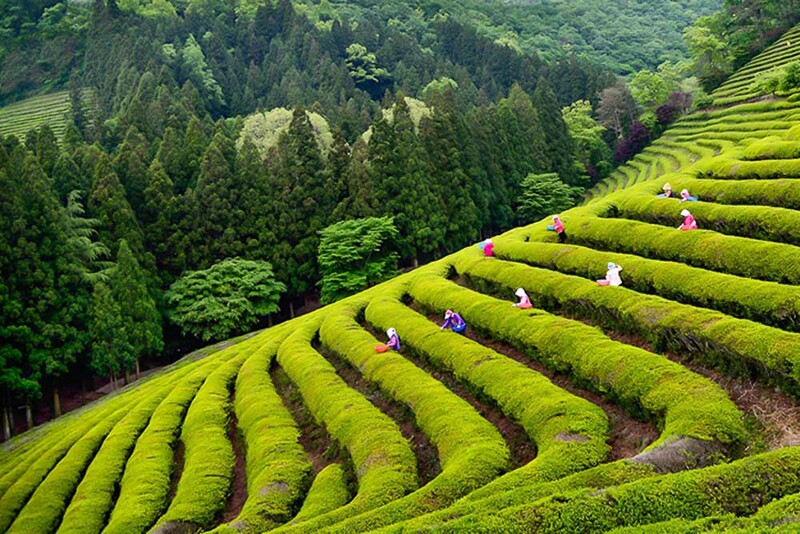 The Boseong Green Tea Festival should be a priority on your calendar, as it is an event where you’ll enjoy hands-on experience with the fresh green tea leaves. Through programs such as touring the green tea fields and making green tea rice cakes, you’ll come to appreciate these tea leaves much more. Even if you’re not an avid fan of green tea, the scenic views of Boseong would make this festival a top must when visiting South Korea. Unlike any other festival, the HowTheLightGetsIn Festival hosts hundreds of debates at the most intimate venues. 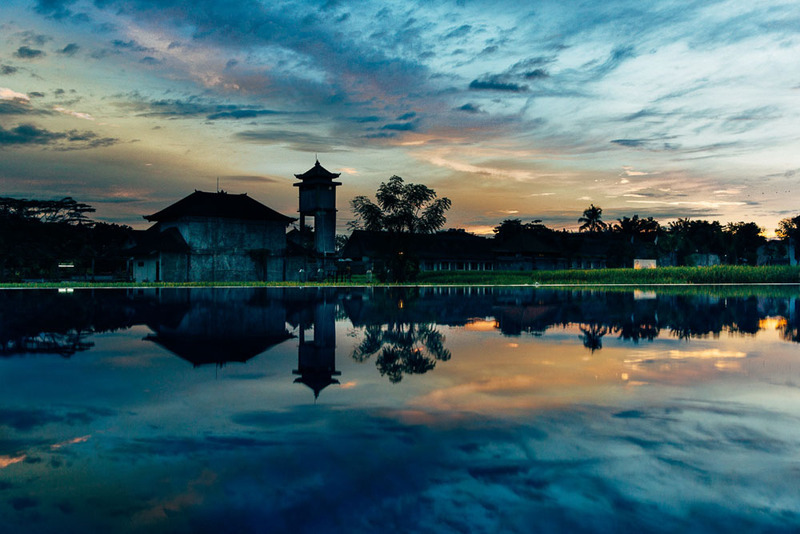 It is the world’s largest music and philosophy festival, and definitely serves as an alluring setting for the exchange of ideas. If you’re looking to meet inquisitive and alike-minded people, this festival will be your fantasy on Earth. The Stars of White Nights showcases a series of classical ballet, opera and orchestral performances, all of which commemorates war heroes from World War II. Through plays, opera, ballet, film and outdoor celebrations, actors will re-enact significant pieces of our history. Tickets are usually sold out several weeks or even months before the performance date, so hurry and grab yours before it’s too late! The Inti Raymi is a nine-day celebration where people gather to worship the Incan god and to mark the beginning of a new year. 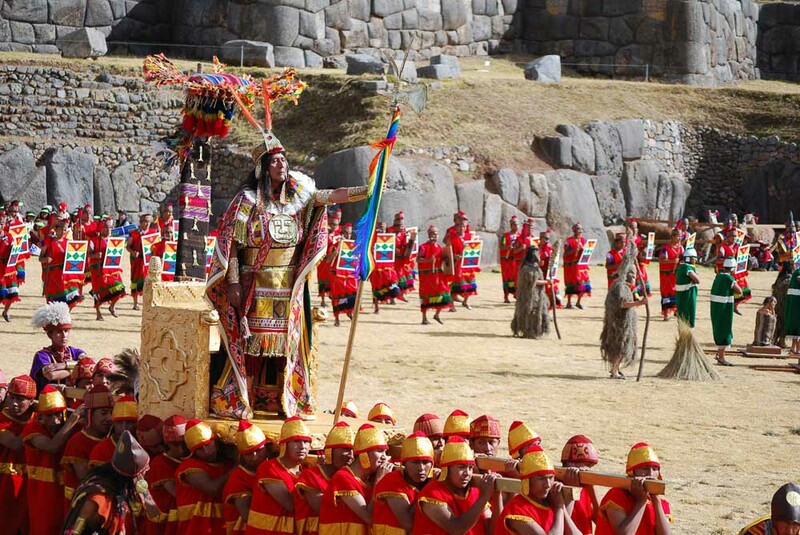 If you’re looking for a festival of mythology and tradition, the elaborate showcase of ancient Inca rituals and extensive banquets will be sure to provide you with an astounding experience. 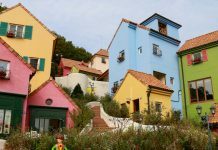 In the charming town of Portschach, the World Bodypainting Festival is one of the most vibrant festivals you are ever likely to see. Over the period of one week, the human body is used as a canvas for elaborate make-up, paint, tattoos and much more. With its vivid splash of colors and surreality, this festival is truly akin to visiting the Capitol in the Hunger Games. Every July, thousands of people throng to Boryeong to jump into gigantic vats of mud. This may seem ridiculous, but this mud is known to have great healing and restorative properties. Despite saying so, it is clear that many tourists travel there simply to have a messy and fun time. Just remember — don’t wear anything you would want to keep! Since 2013, only 20,000 people are lucky enough to be in the ‘World’s Biggest Food Fight’, or La Tomatina, where over 130,000 kilos of juicy tomatoes are being flung across the streets. 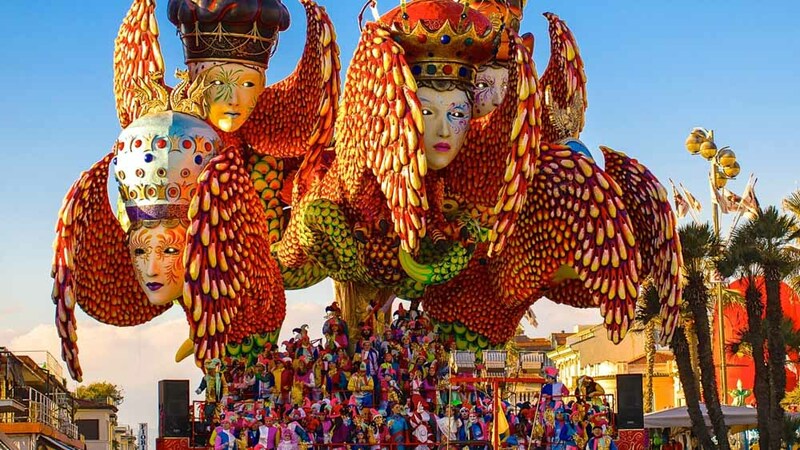 Before the actual event, there will also be a week of festivities leading up to the main event, including street parades and fireworks in joyous Spanish fashion. Welcome to the Earthly Kingdom, where your days and nights will melt together from the soulfulness of Cornbury Park. With waterfalls, chestnut trees, gorgeous girls and swaying gospel choirs, this is the festival to unwind, and to become the fairy or unicorn you’ve always wanted to be. Boasting to be the World’s Largest Volksfest, this 16-day folk festival enthralls more than a whopping 6 million people yearly. This is the place where you can unleash your inner beer guzzling self and tap on your wild side. 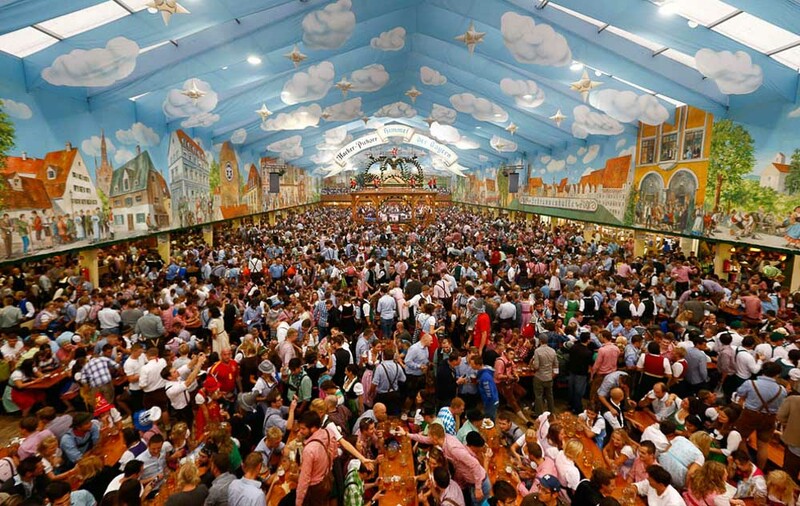 As beer in Munich is also seen as a cultural way of life, every hour here would be considered a Happy Hour! Being one of Ireland’s biggest social events, the festival has attracted more than 22,000 visitors from more than 25 countries around the world. Here, people indulge in seafood trails, flowing champagne and of course, plate after plate of oysters. 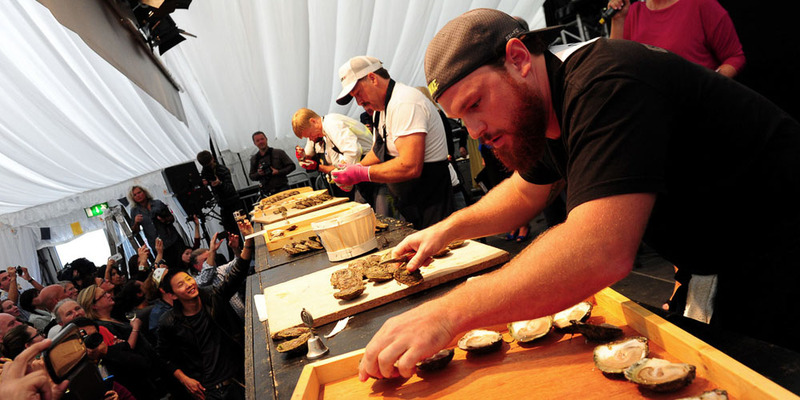 In celebration of Galway’s rich annual oyster harvest, celebrity guests are also invited to attend the event. Imagine an azure blue sky dotted with mammoth balloons of all shapes and colour, while thousands of microscopic visitors lay strewn all over the ground below. From the early sunrise Dawn Patrol to the evening’s ‘Glowdeo’ parade, this awe-inspiring sight is truly a wonder for all ages. On the 31st of October, it is virtually impossible to not feel the pulsation of life and excitement in New York City. Listed as one of the 100 Things to Do Before You Die, the Village Halloween Parade proves that dressing up isn’t only for children. 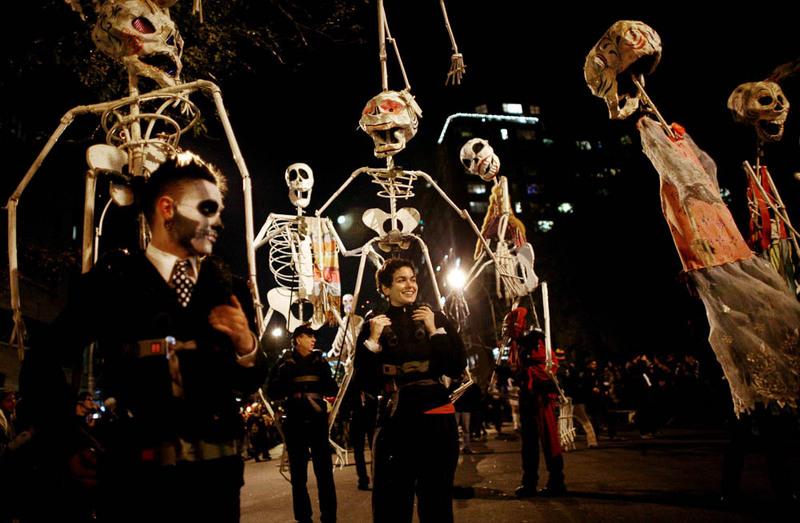 As the city transforms into a dark and playful world, it is time to whip out your pumpkins and rekindle the olden trick-or-treat days with the thousands of others parading next to you. 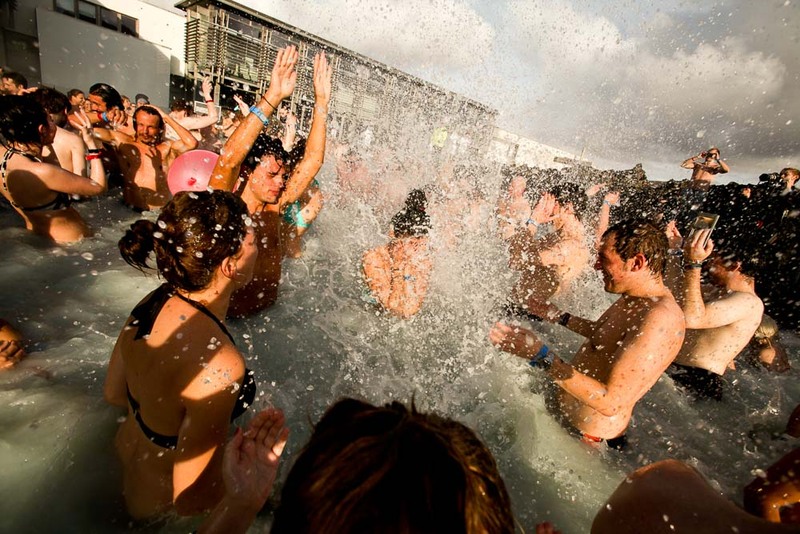 Every winter, many visitors fly to the festival’s intimate venues and join in the heats of the five-day music festival. Featuring the hottest bands from Iceland, Europe and America, the Iceland Airwaves is a definitely a solid cold weather festival. Also, as the festival’s venues are situated around the capital’s downtown area, you can easily move from one performance to the next to enjoy hipster indie acts and sick line-ups. Looking for a place to get away from the realities of the world? 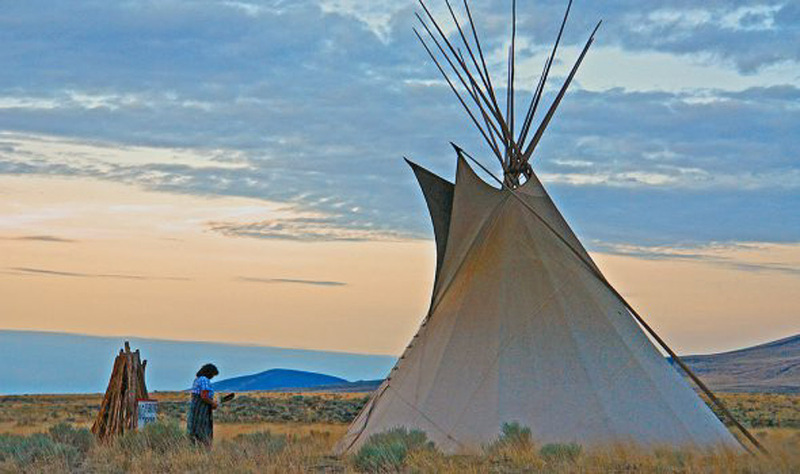 The Restival is located deep in off-the-grid locations all around the globe, including Arizona, Sahara and Lapland. Here, people get to disconnect from the online world and truly rest in the comforts of Mother Nature. Despite being located in one of the harshest environments in the world, the International Festival of the Sahara has proven that it is possible to bask and party in the sun. 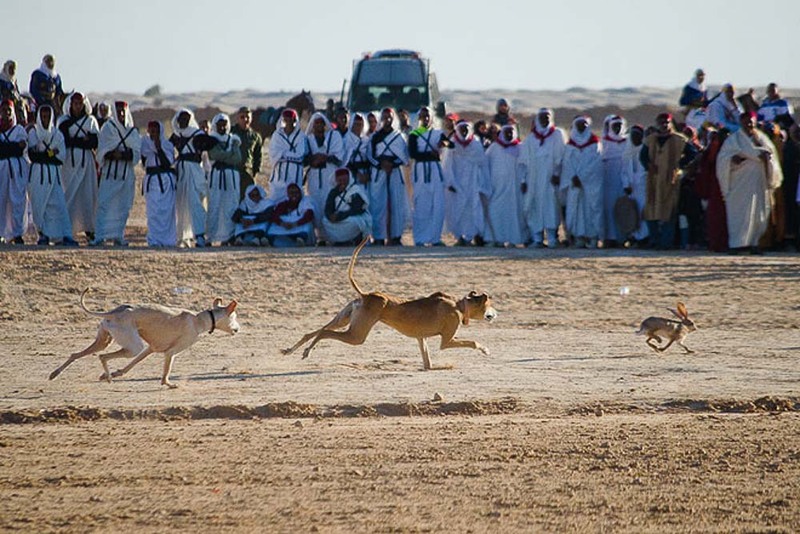 In the four days of spectacular celebration, the most exciting highlights include camel racing, belly dancing and a galore of African arts and traditions. Notably, the festival is also located at where Star Wars, the movie, was filmed! 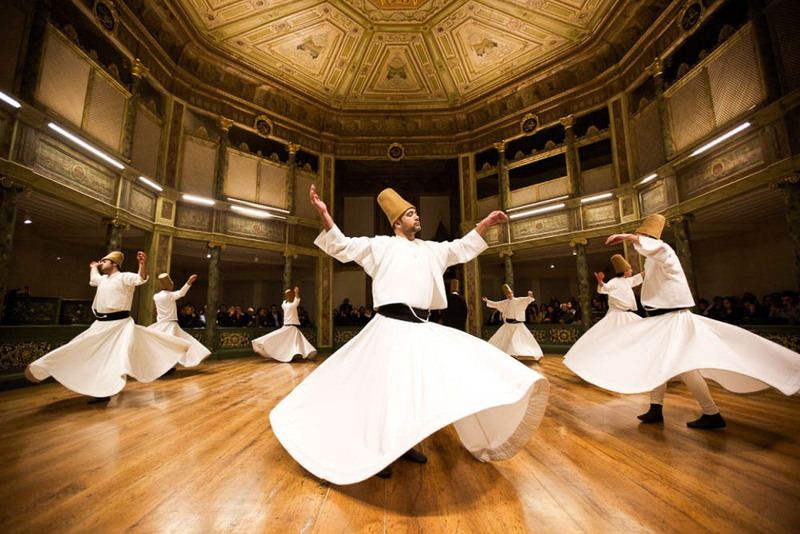 In this ten-day festival, the Mevlana Whirling Dervishes will feature men dressed in white robes and tall hats. Funny it may seem, but these men will justify their spiritual devotion to Allah by spinning in circles… for a very long time. 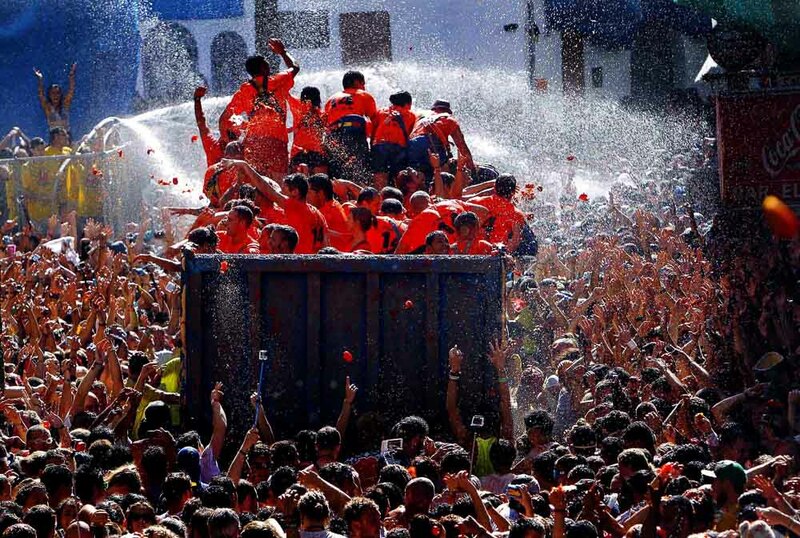 Although it is not as exciting as racing a bull or being in a tomato fight, this spiritual festival will expose you to the power of religion and faith. 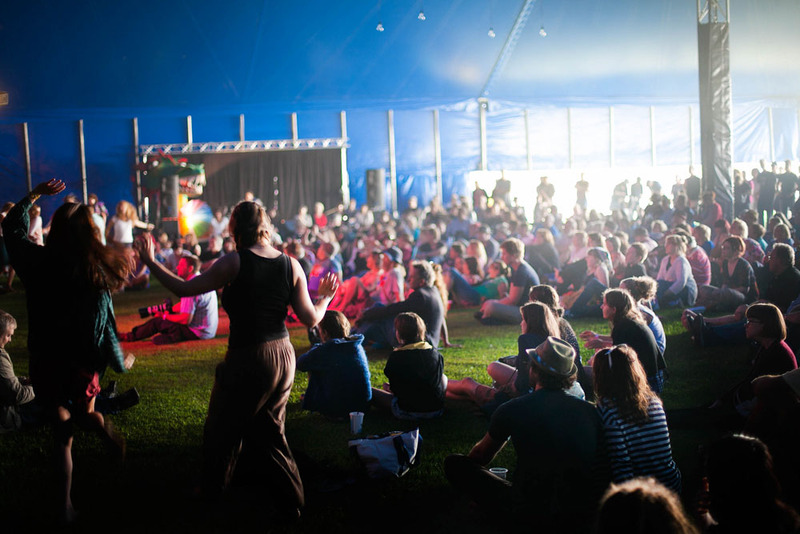 If you’ve been to any of the festivals or know of more exciting ones, do share your experiences with us below! Singapore Long Weekend Getaway Guide 2018 – Cheat Sheet: Maximise your leaves and turn 4 long weekends to 9!